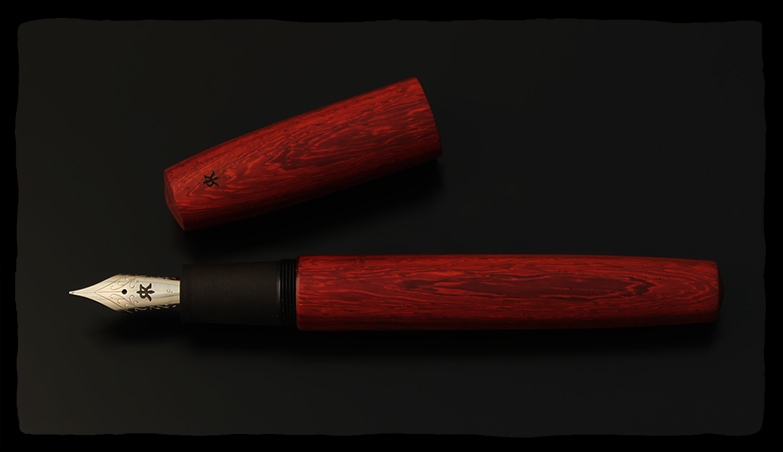 Make sure you keep the raffle ticket you get when your entry fee if you want to win this pen! The cap and barrel are crafted in mirror-polished copper, further defined by a brushed silver-plated trim. 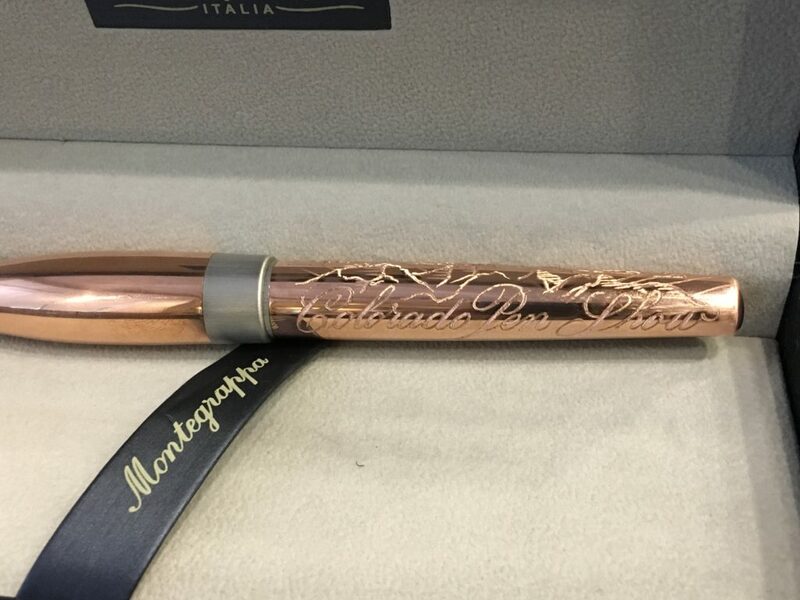 Over the time, each Montegrappa Mule will acquire its own unique patina through handling by its fond owner, truly personalizing the writing instrument. Registration for daily grand prizes is included with your entry fee. 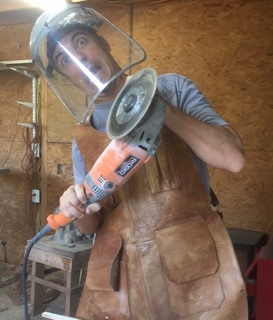 Make sure you fill out an entry form if you want to win one of Ryan’s creations! Got questions? Ask someone in a purple Colorado Pen Show shirt! Must be present to win. The winner can choose from any standard wood L16 on Ryan’s table at the show! 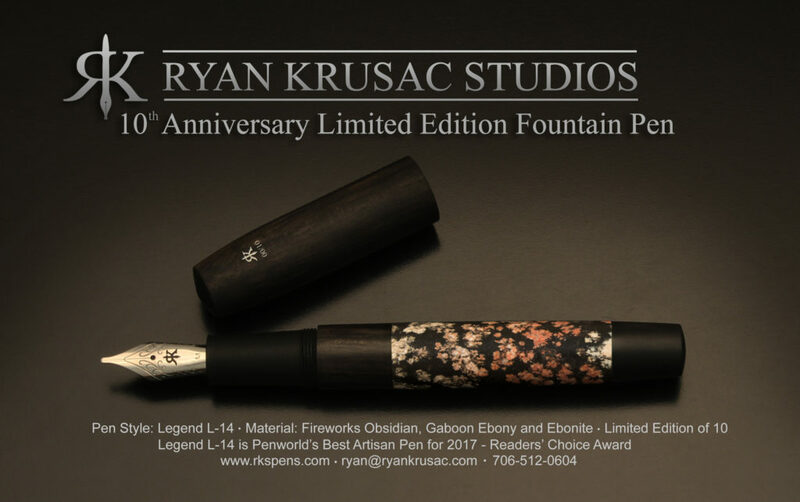 Just like last year, one lucky attendee to the Colorado Pen Show will go home with an artist’s proof of this limited edition pen! 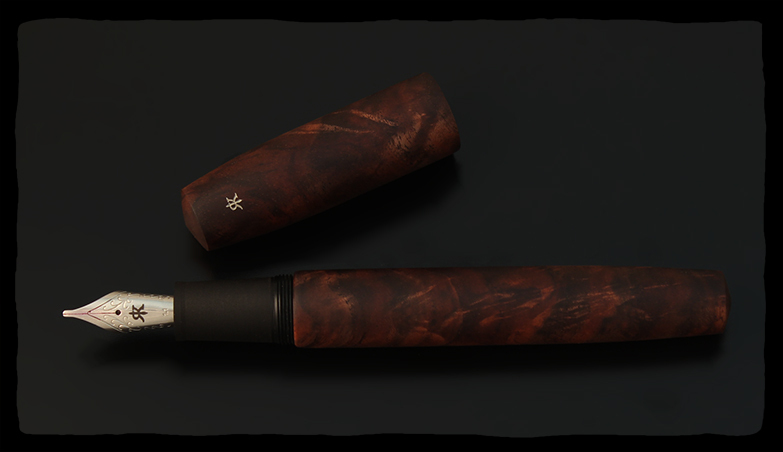 This pen was featured in an advertisement in the October 2017 issue of Pen World. It doesn’t just look like the pen used in the ad, it IS the pen seen in the magazine!